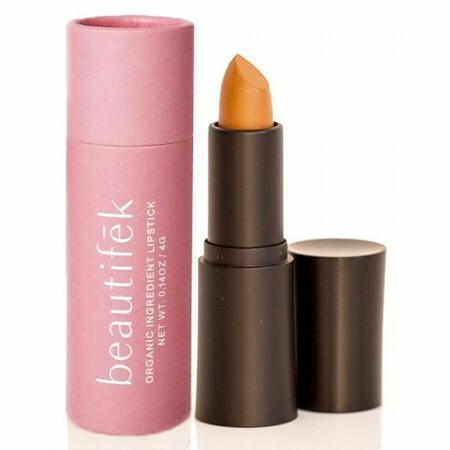 A bright orange lip color with cool yellow undertones, formulated with anti-aging and organic ingredients. Certified cruelty free and mica free, these clean beauty pigments offer a minimal make up look using pure and simple ingredients and a moisturising finish. A bright orange lip color with cool, yellow undertones.